How do you craft your own personal brand? How do you make music that perfectly matches your unique brand in one single package? How do you stand out from all the other producers out there? Today we have another sneak preview from the BassGorilla member’s area for you. MonsterCat signed artist Varien reveals how to build your own unique brand that will instantly grab people’s attention, resonate with them and make them want to know more about you. 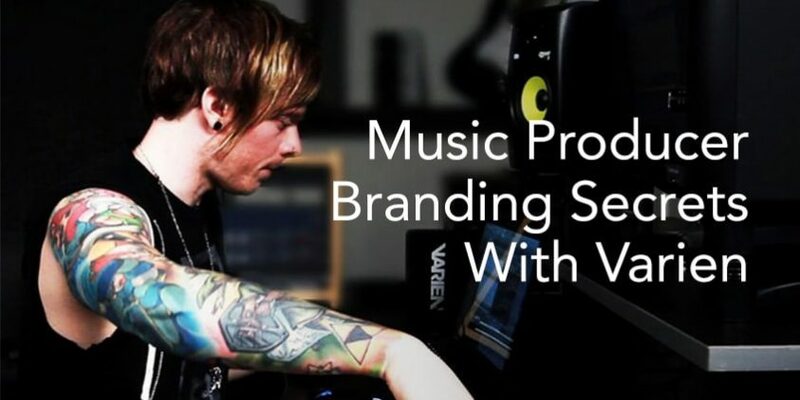 Watch Varien reveal a killer approach for creating the exact mood, vibe and aesthetic that you want to convey in your music, so that your music perfectly reflects your personal brand. Once you see Varien’s killer approach to relating branding to songwriting, it will change the way you approach music production forever!